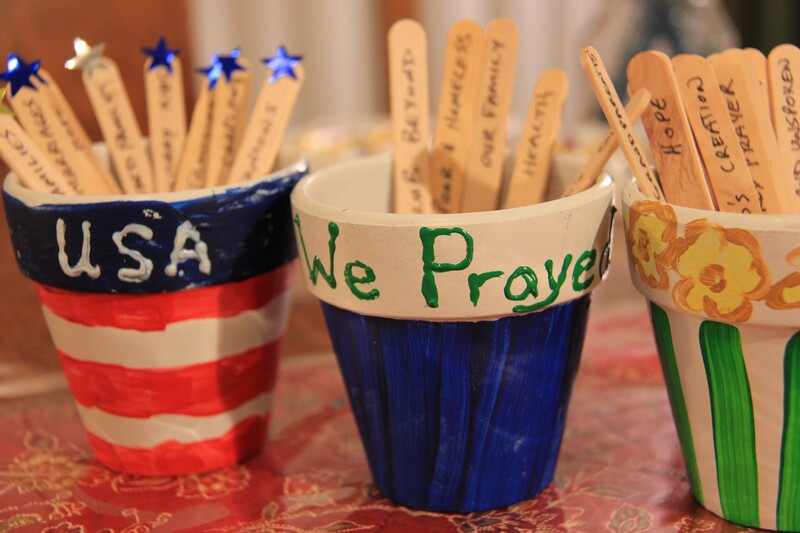 How you can pray for deployed military personnel? We hear people say, "Pray for our Troops!" But what do we pray for? What, specifically, are their needs? Pray that he would have the peace of Christ with him—especially if he travels outside of his Forward Operating Base (FOB). Pray that he will depend on the love of God to keep him from bitterness at others (who needlessly make life difficult on their subordinates especially when they aren’t the most competent leader). Pray for his spiritual and emotional resiliency so that regardless of what he faces, he will be able to be effective in his military role and responsibility. Pray for protection. “As the mountains surround Jerusalem, so the Lord surrounds his people both now and forevermore” (Psalm I25:2). Pray that he will be vigilant if he is called upon to fire upon the enemy. “Praise be to the Lord my Rock, who trains my hands for war, my fingers for battle” (Psalm 144:1). Pray that the enemy will be turned back. “May all who seek to take my life be put to shame and confusion: may all who desire my ruin be turned back in disgrace” (Psalm 40:14). Pray that he will be fulfilled in his job. 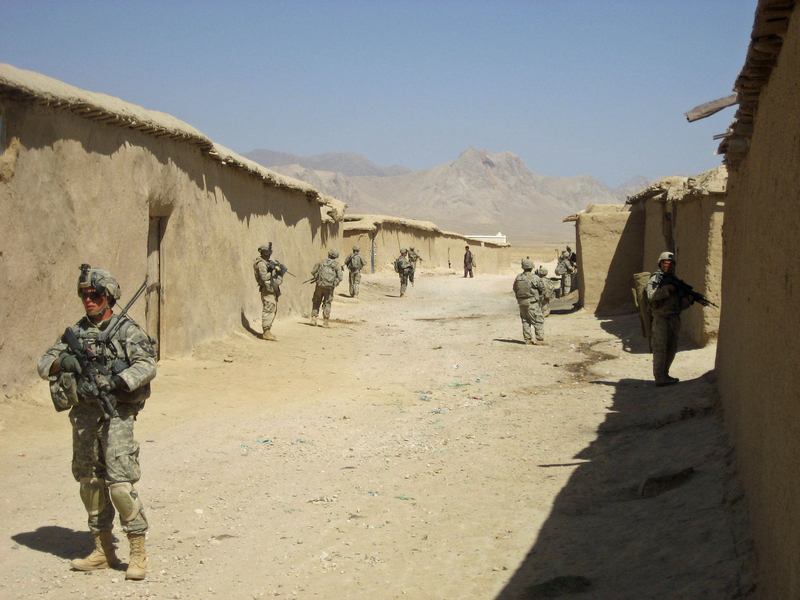 Without purpose, time in the combat zone is extremely long and difficult. Pray that he will resist lowering himself to lower levels of conversations and instead seek to be an example of goodness and righteousness. Pray that he finds “good and solid” Christian brothers to have fellowship. Pray that if he struggles or is discouraged, he will seek out his chaplain for wisdom and encouragement. Pray for the leadership in Platoons, Companies, Battalions, Brigades . . . depending on what level the soldier works. Leadership can make or break a man.